Happy New Year 2010. 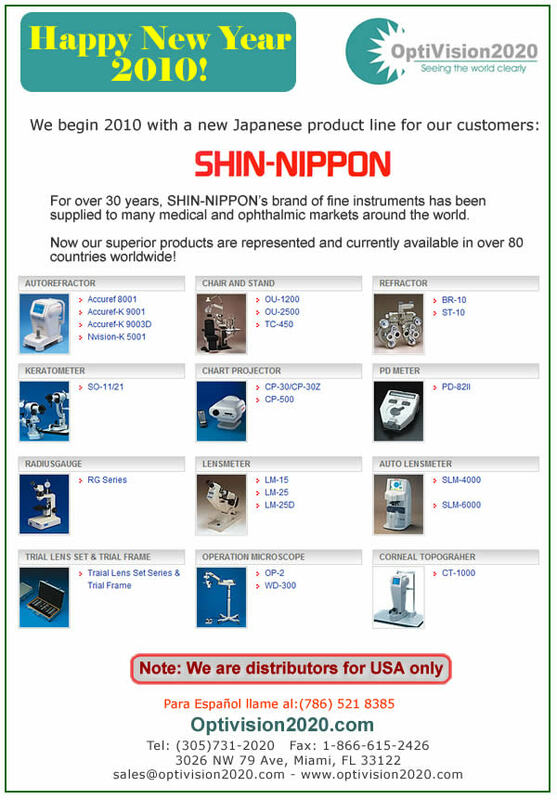 We are product to present our new Japanese product line available to all our USA customers. Do not hesitate to contact us if you have any questions to [email protected] or call us (305) 731-2020.